This binder prompts users through the collection of the personal, financial, medical, online and household details needed to support a loved one. 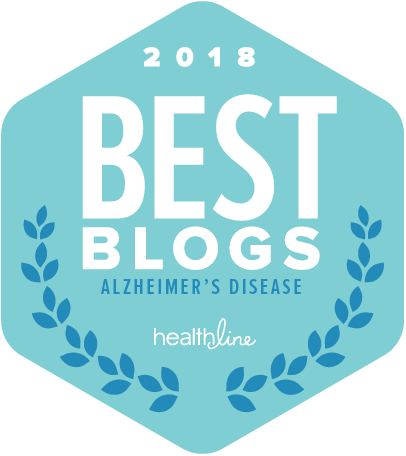 Created to support two parents suffering from dementia, this work book also includes worksheets for schedules, dates, subscriptions and memberships. Print and PDF editions available. I recorded a video of a popular blog post on the tactics I use when I visit my parents. 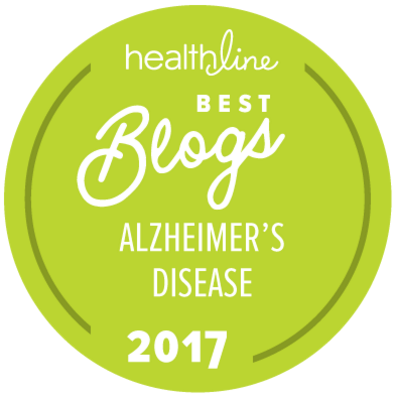 This story is inspiring and instructional on how we must adapt to meet the needs of our parents with dementia. Kay’s Durable Power of Attorney Versus …. 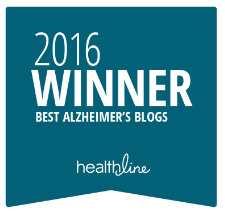 Hi Kay, I came across your blog while looking at blogs that deal with Alzheimer’s. I am thinking about starting a blog that supports the book I wrote about my own experiences. I don’t think I would cover the topic as well as you have. Nonetheless, my questions is, how much work is it to have a blog? Sorry for the delay, I apparently failed to check on pending items for a few months. So, it’s work! Do you like writing? It is a labor of love. This is all new to me and you’re the first person I’ve reached out to. 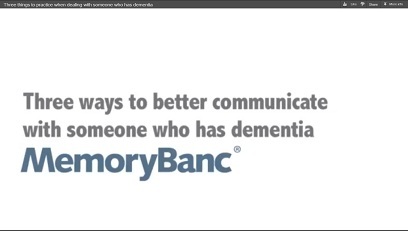 My mother-in-law has some form of dementia and my father-in-law is trying to care for her. He won’t take her for a diagnosis and wants to handle it on his own. He’s cooking and cleaning and I have been there 3 to 4 times a week staying and talking with her. When he leaves the house, she’s anxious and wants him to come home. When he’s comes home and teases with her or talks about her to me like she’s not there, she’s angry and gets physically abusive (this had happened every time I’ve been there). He says he does that to keep her mind active. She’s not caring for herself by showering or changing her clothes. I carefully suggest I can help with chores so she doesn’t think I’m being pushy and it works (she doesn’t appear to get upset). Her hair was knotted terribly and I was able to detangle it and suggested washing it. She trusted me and I was able to wash it. I don’t know how to suggest to her to change her clothes; I’ve earned her trust and want to respect her. Have you ever dealt or heard of others that have dealt with a case like this? If so, can you offer any suggestions? Hi – I’m so sorry. This must be hard. I was just talking to some other family members this weekend about these issues. First, dad needs to not handle this on his own. The caregiver usually fails before the one that needs care, so he needs to get her diagnosed and might find medication can help her feel less anxious. Would he go to support groups? Teasing her and ignoring her as you noticed don’t help. People think because they can’t remember, they don’t feel emotions like being ignored. She does and that is probably some of what makes her anxious. Clothes: You have to hide the clothes. When you shower or get her to change into PJs, you need them to disappear and put out new ones. I got my mom duplicate pairs of jeans so she would change them. I would replace the dirty jeans with a duplicate clean pair. Medication could help her now, and later. I hope he will take her to a doctor for her sake as well as his own. I hope that helps.